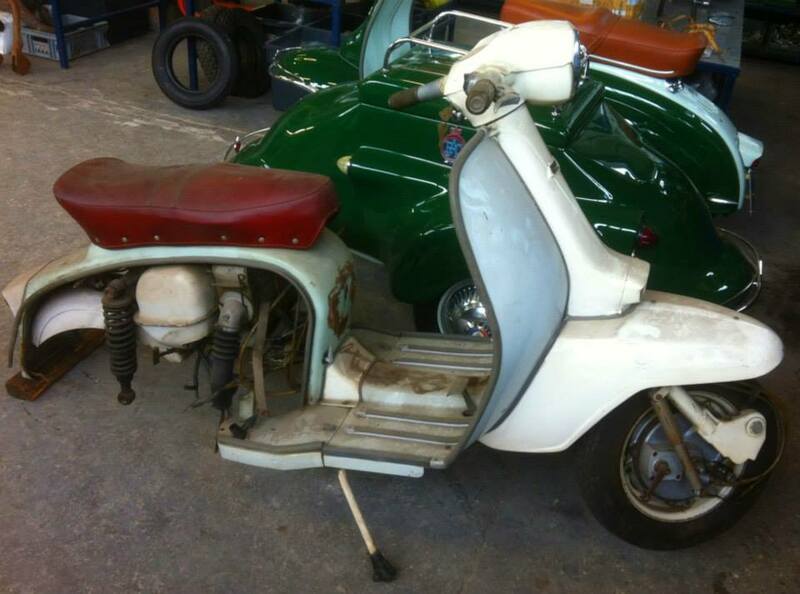 Twin cylinder Lambretta’s are something most Lambrettisti have at least heard of, if not seen in the flesh. 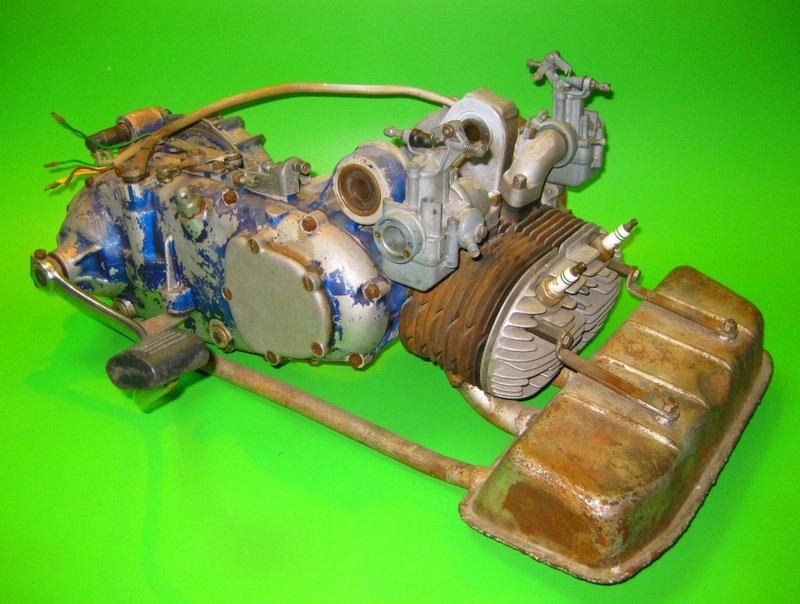 The most well known being the 250cc Targa Twin engines. What some people maybe don’t realise is this engine is based on a Innocenti original… and prototype twin cylindered SX200’s were developed and built in Milan. Two of these ultra rare beasts are owned by Lambretta maestro Vittorio Tessera, (head of Casa Lambretta, author of many Lambretta books), one of which is on display in his Lambretta Museum. The other? It had the engine removed years ago, and hasn’t run since it left Innocenti. But all that is going to change. Impressed with the painstaking “conserved restoration” The Rimini Lambretta Centre carried out on the original 1960 Roma Olympics Series 2, (see my previous post about these beauties), Sig. Tessera commisioned Dean and the team at the RLC to do a similar job on the twin. As pretty much a “one off” – it differs significantly in configuration from it’s contemporaneous partner – it presents an immense challenge; but one that the RLC are more than a match for. This is one to watch. I can’t wait to see, and hear, this historic machine running. BIG thanks to Dean from the RLC, for helping me put this post together, and proofing my ramblings. 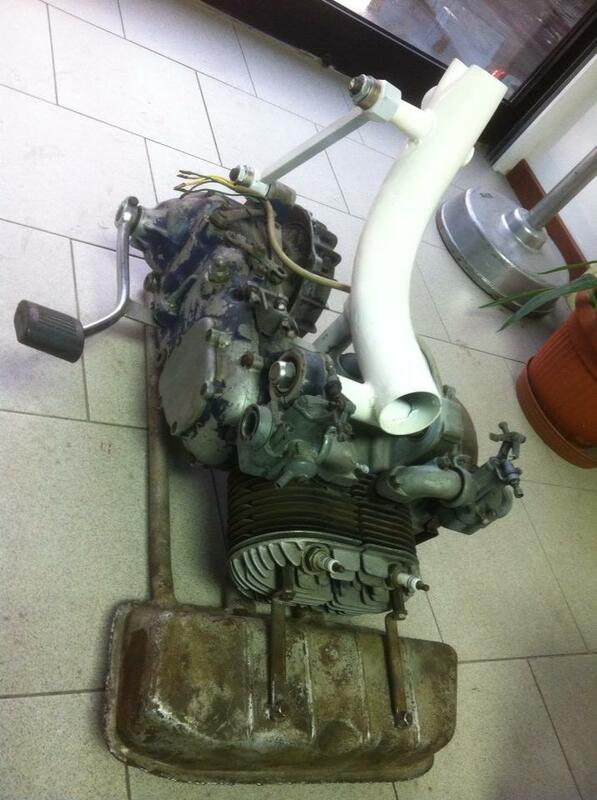 Find out more on the Rimini Lambretta Site.